Fully maintained and FREE replacement vehicle cover! 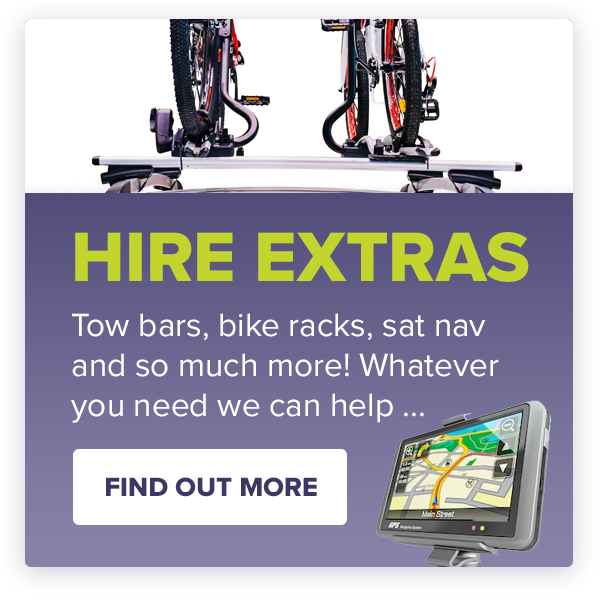 Car or Van Specialist Vehicle hire have one of the most diverse short term rental fleets in the UK, our team have over 40 years’ experience, our company policy is based on diverse, ethical, customer service driven vehicle rental. The fleet ranges from dual control cars for driving instructors, glazing vans for our valued glazing companies, Luton vans for those necessary house moves, whatever your rental needs… we have it covered. We also offer tailor made service for any rental, you will have the option to add any of our list of extras to your vehicle & if it’s not listed just ask at the time of booking and one of our rental team will be happy to assist. Car or Van can deliver nationwide. Our vehicles undergo vigorous checks before leaving our onsite workshop, they are valeted to the highest standard and delivered to your door with a smile. You are a person to us, not just a number on a rental agreement and we will always go the extra mile to ensure that you have the best experience possible. 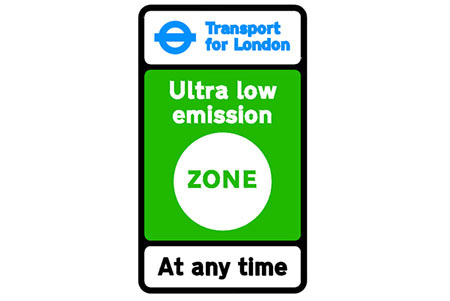 Are you going into the Ultra Low Emissions Zone? if so mention this to one of our advisors at the time of booking and we will ensure your vehicle is fully compliant.